An evening length performance work set in an interactive, multimedia, influenced environment. 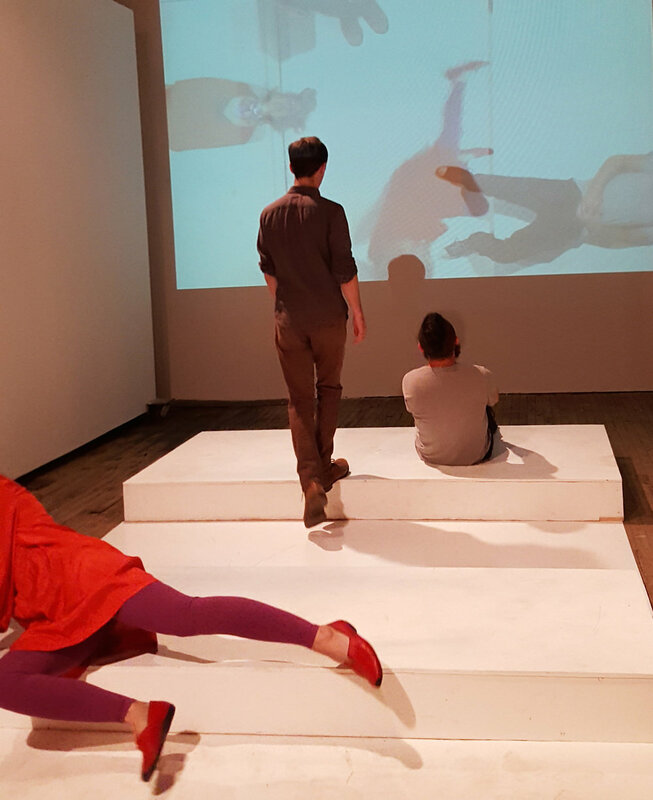 Jennifer Glaws, Choreographer and Media artist, exhibits Reflection House, an evening length, interdisciplinary, performance work set in an interactive environment. 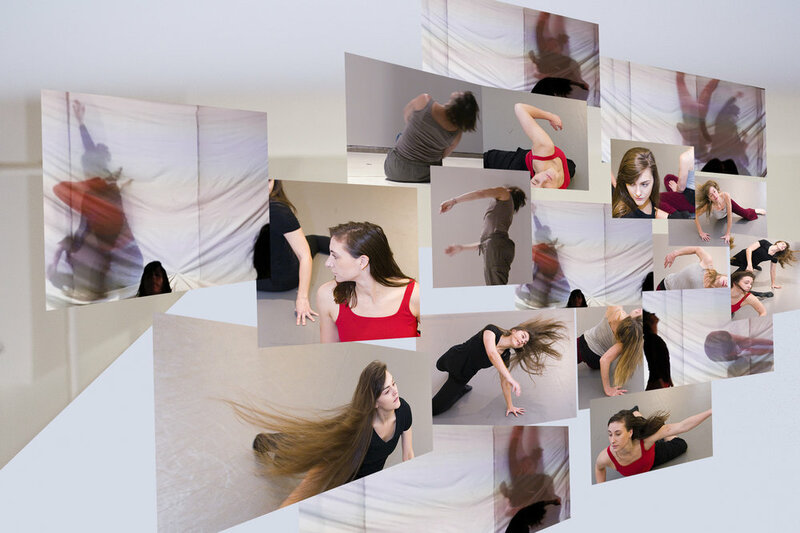 The piece investigates the intertwining sociological theories of collective identity and collective self by incorporating movement and projection to represent time, personal choice, and acts of belonging. Reflection House, questions individuality, and how people measure their choices of inclusion. If the choice is to belong, how do we belong physically to a group, an individual, the universe, or ourselves? Is there a degree of illusion about independent choice or the desire for independent succession? The space will be open to the public, free of charge, before and after each performance, and during open gallery hours. Guests are invited to step into the interactive environment themselves, look and move with their own projected image, and Play in the movement fun house of the REFLECTION HOUSE. Seven performances are scheduled during the exhibition run. Saturday March 10, 7:30 p.m.
One hour before and after each performance. March 9, 12, 15, 1:00 -4:00 p.m.
March 16th, 11:00 - 1:00 p.m. Audience sizes will be small. Purchased tickets & reservations recommended. Guests are invited to step into the interactive environment themselves, look and move with their own projected image, and Play in the movement fun house of the REFLECTION HOUSE. The space will be open to the public, free of charge, before and after each performance, and during open gallery hours. March 9, 12, 14, 12:00 -3:00 p.m.
March 16th, 1:00 - 4:00 p.m. REFLECTION HOUSE is made possible by a collaboration with NEMAA, Northeast Minneapolis Arts Association, and an Artist Initiative grant from the Minnesota State Arts Board. Jennifer Glaws is a fiscal year 2018 recipient of an Artist Initiative grant from the Minnesota State Arts Board. This activity is made possible by the voters of Minnesota through a grant from the Minnesota State Arts Board, thanks to a legislative appropriation from the arts and cultural heritage fund.